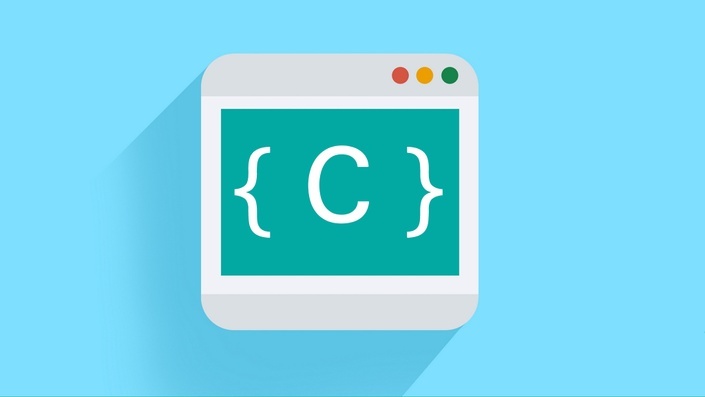 In this course, we'll explore the C programming language in a different way than is usually taught. We'll start with data types (of course), then quickly dispel the mystery (and fright) that surrounds C's most powerful element, the pointer. Understanding pointers first allows us to grasp the underlying nature of arrays and structs, parameters passed by reference, and many other things hidden by other languages but exposed in C.
So why wait… sign up today!